With the dramatic increase in the number of females participating in AFL has come an increase in related injuries, particularly ACL tears. Pulling a hammy isn’t just limited to the world of football! 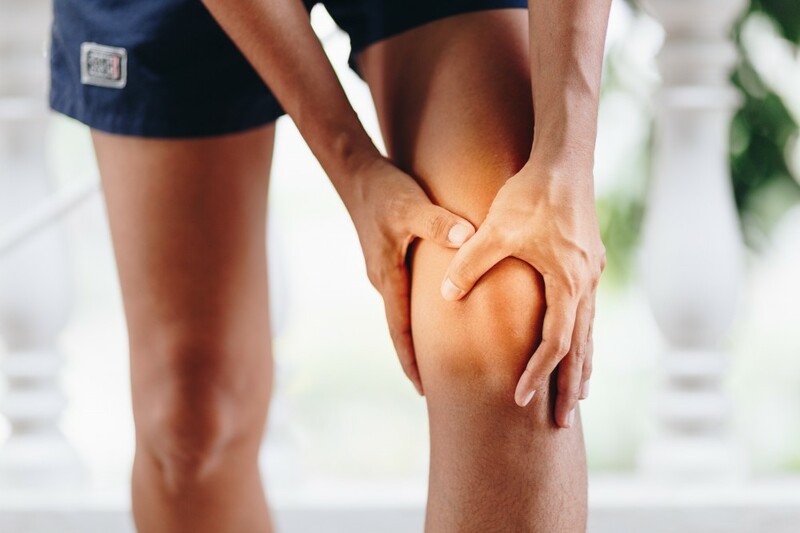 If you are involved in sports or activities that require a high degree of speed, power and agility, you could be susceptible to a hamstring tear.